With much reluctance and longing, I have finished blogging about my recent Adelaide trip..
Adelaide Day 3 : Mini Roadtrip! Adelaide Day 4 : Sayonara Kako-chan! And now, let’s talk about the beauty products I bought in Aussie! Laneige was the only skincare brand I’d used during this trip due to the dry climate and I was very very much afraid that my eczema will flare up again. Which it did all over my body, but thank goodness Laneige protected my face as usual. I was switching between the waterbank and timefreeze series every alternate day and BB cushion for makeup. When it comes to such dry climates down under, I feel that the Timefreeze Essence did a much better job in keeping my face deeply hydrated whereas Waterbank series will be better for Singapore’s humid climate. Skin tightness was immediately relieved the moment I apply the Timefreeze essence and survived the harsh winds with no peeling 🙂 So now you know what to bring when you’re travelling to countries with very dry climate next time! When I was in Aussie, I subscribed to beautyboxes like Bellabox and Lusthaveit, allowing me to try out heaps of organic skincare brands and I just love what it does for my skin (but not the high price tag). 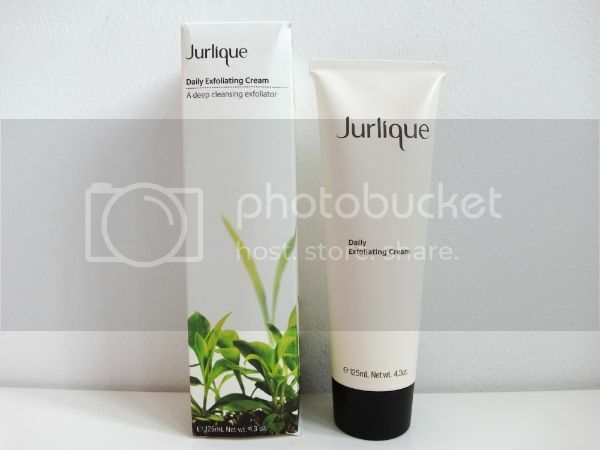 Before I found Laneige, Jurlique was my favorite organic brand in Oz cuz it helped kept my eczema and dermatitis at bay. This time round, I’d only bought 3 items from Jurlique due to luggage constraints. I know Jurlique is available in Singapore, but South Aussie pride, generous samples and points accumulations that always have me choosing to buy it in Oz instead. First up, the rosewater mist. I love buying things that are limited edition cuz they tend to be more value for money with much prettier packaging! This is kinda meant for toning and hydrating and can be used throughout the day. I personally prefer using this in the morning since the alluring rose scent is a perfect wake me up and it means I can get prepared much quicker. [Sleep is super important in the morning so I tend to spend more time sleeping and less time prepping lol] The chilly mist will help bring down morning puffiness too. I still remember being so terribly sick from a viral flu bug I could hardly get out of bed so this was the only product I used after cleansing my face for 2 weeks and yet my skin stayed hydrated. It also provides antioxidant protection so it really is perfect for those fuss-free peeps who don’t like having too much products on their face. By the way, I forgot how much I purchased this but the above pricing is how much it usually costs. Not to forget, the rose body oil meant for night usage. I tend to spray thermal water before applying it so that it absorb much better and quicker. 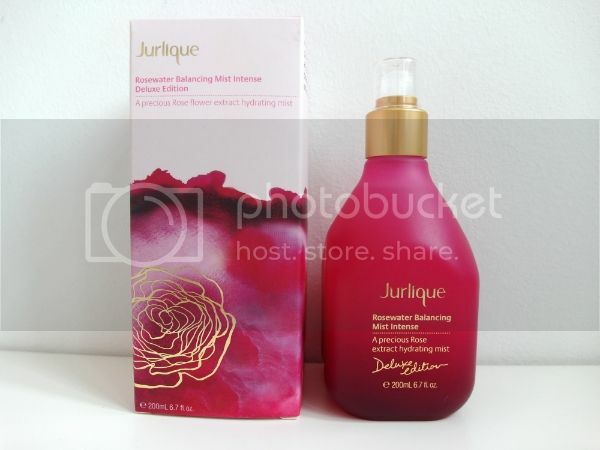 It is super moisturizing for my dry skin and the signature Jurlique rose scent works like an aromatheraphy to soothe and relax one’s mind. I tend to only wait until year end for the gorgeous X’mas edition cuz it is totally worth the moolahs, 200ml = $79 with pump! Next up is another one of favorite organic brands, KORA! I first decided to try out on this product only because this brand is set up by the green goddess and organic-devotee Miranda Kerr ♥ And since I was looking for a clay mask, I decided to give it a go and never look back ever since. The texture is slightly more watery than most clay mask out in the market. I feel it may be a bit too strong for those with sensitive skin cuz even my skin felt slightly tingly when I first used it. But overall, I still love how it deeply cleanse my skin and helps prevent whiteheads from forming. Most probably is the combo of this and my Clarisonic that had since greatly helped in reducing my whiteheads. As for the hydrating mask, this was my first time buying it and I have honestly not tried it enough to give a proper review about it. The texture is similar to Kora’s clay mask and I tend to use it alongside with my Laneige sleeping pack for a deeply hydrating treat. If you’re in Aussie, you can pop by David Jones to get them.. some pharmacies stock them too. Or else you can always get it from their website www.koraorganics.com and Net-A-Porter. 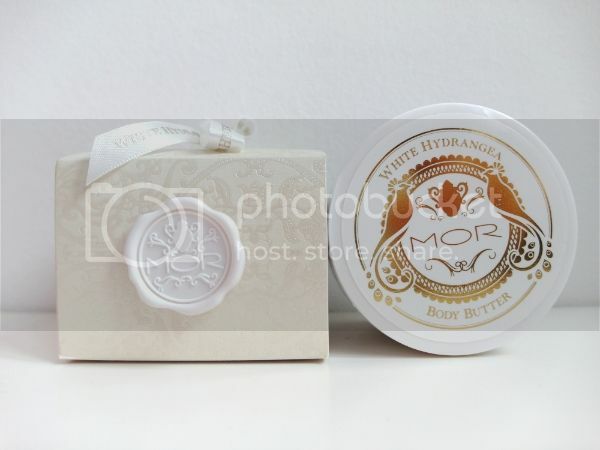 I doubt MOR is organic but it sure is proudly Australian and has since been recognised globally for its range of luxurious pampering body care and lifestyle products. 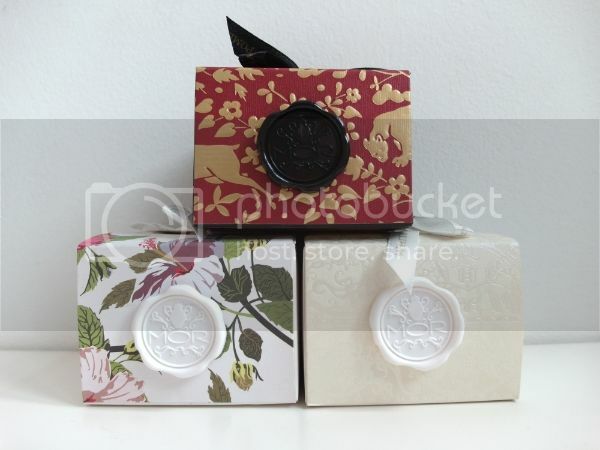 I have an extremely soft spot for its packaging cuz they look so pretty and are perfect as gifts! 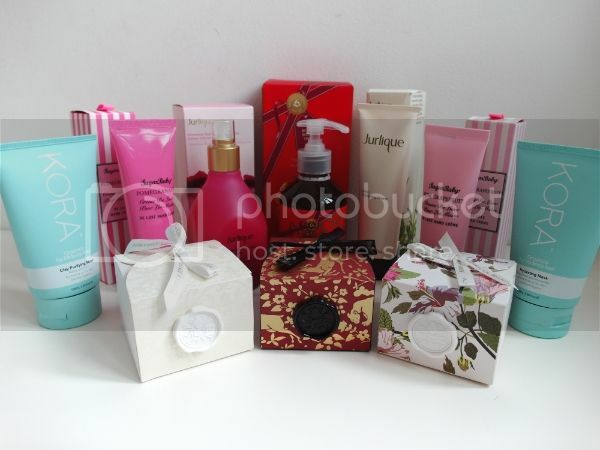 This time round, I stocked up on body butters for gifts and myself. The scent is divine but the body cream is quite thick and takes a bit of effort to massage into my body. For comparison, TheBodyShop’s body butter is much creamier and smoother. Depends on what you like. Out of the many choices, I choose “White Hydrangea” for myself. I love how it smells like the very first perfume I own and still keep – J.Lo “Glow”.